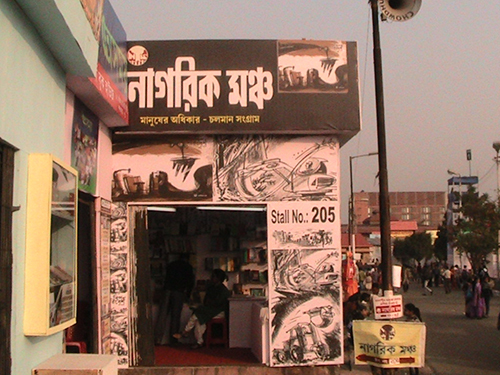 Nagarik Mancha will be participating at the International Kolkata Book Fair 2016 to be held at the Milan Mela Complex from Wednesday, 27 January 2016 to Sunday, 7 February 2016 (12-8pm). We will be there at STALL NO. 205, with all our own publications (both new and old), along with books from other publishers related to labour, law, environment, economics, and other rights-based issues.